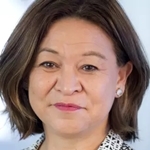 Sacked ABC managing director Michelle Guthrie has threatened to sue the national broadcaster after the ABC board dismissed her only two years into a five-year term. 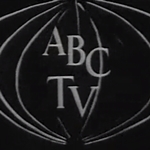 “In resolving to seek fresh leadership, the Board’s foremost consideration was the long-term interests of our own people and the millions of Australians who engage with ABC content every week. This decision has been driven by our commitment to deliver the best possible outcomes for our loyal audiences and the best possible experience for our own people. 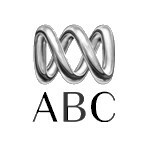 ABC executive David Anderson has been appointed Acting Managing Director. Anderson has almost 30 years experience in television and the broadcast industry. Guthrie’s departure has sparked some rather blunt reactions from those within the broadcaster. Four Corners executive producer Sally Neighbour tweeted “Excellent decision”, while Melbourne radio host Jon Faine slammed Guthrie’s tenure as an “astonishing fail”. 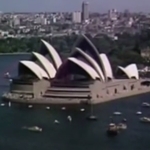 Sydney-born Guthrie came to the ABC role after executive positions at News Corporation, including as CEO of Asian broadcaster Star TV, and Google. It was this background that led to many to criticise her for being a “Murdoch plant” at the broadcaster, while at the same time others criticised her emphasis on diversity within the organisation and for not aggressively advocating for the broadcaster at the federal government level.